Home Unlock ZTE How to Unlock ZTE 3 WebPocket 21.6? How to Unlock ZTE 3 WebPocket 21.6? 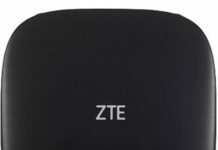 3 carrier of Italy is providing the WebPocket 21.6 WiFi router, which is ZTE make and is basically ZTE MF60. It can be unlocked with a correct NCK, as after changing the default SIM card, it asks for NCK code. 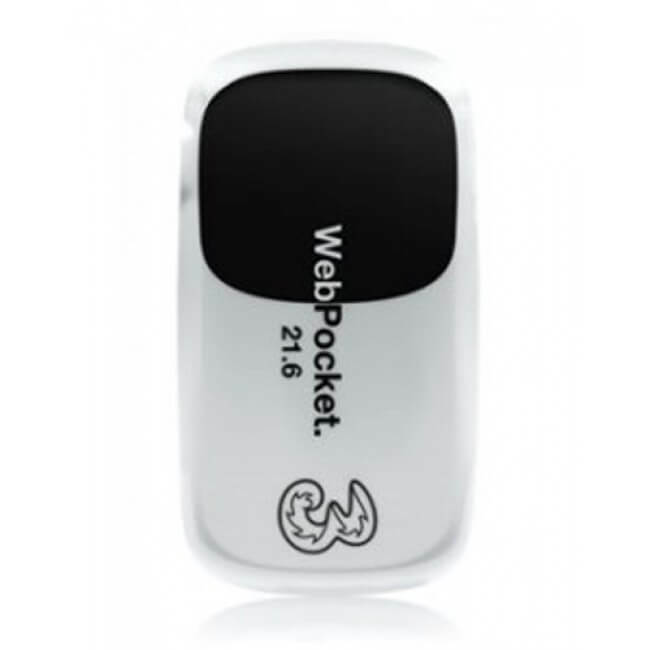 Once WebPocket 21.6 is unlocked, you can use any network provider SIM card. 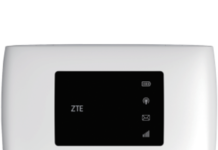 How to Unlock ZTE 3 WebPocket 21.6 WiFi Router of Italy? 3. Switch on the ZTE WebPocket 21.6. 4. Connect to PC with USB cable. 5. It will automatically open the default page of the router if not then browse its default IP address 192.168.0.1. If still not, then open My Computer > Virtual CD-ROM and install in PC. 6. Once default page of the router is opened, login to the device with admin/admin (username and password). 7. It will automatically redirect you to the unlocking page. 8. Enter the unlock code which is provided by routerunlock.com and click OK.
9. Now your device will be unlocked permanently. 10. 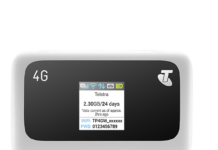 Create a new profile according to the new SIM card and connect to the internet. 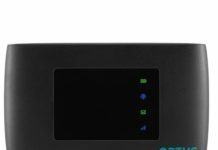 Previous articleHow to Unlock Alcatel X520 Modem?